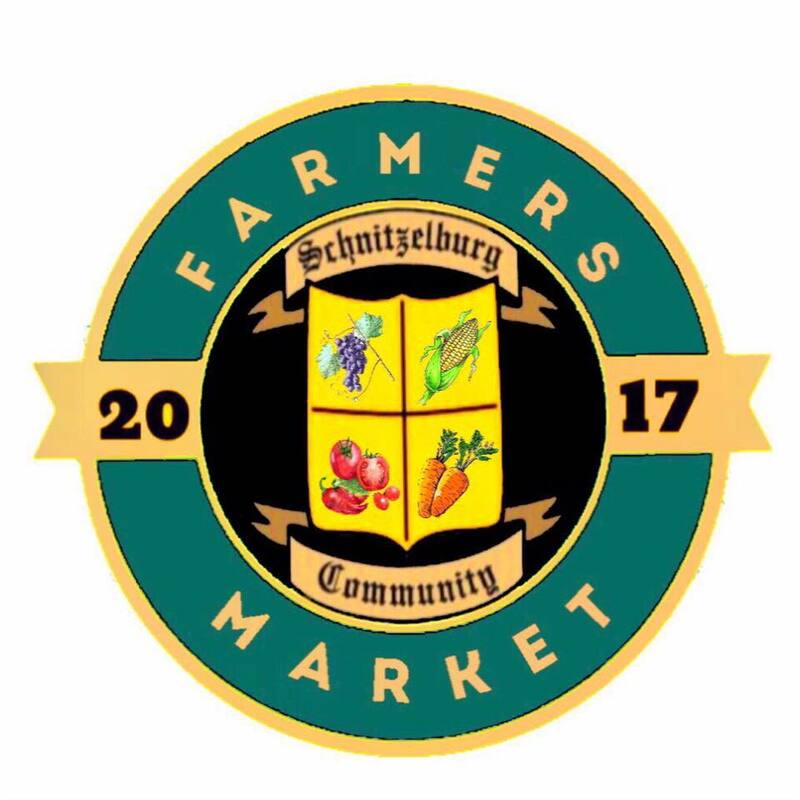 The Schnitzelburg Community Farmers Market is raising money to help get the market off the ground and to spruce up the space the farmers market will operate in. 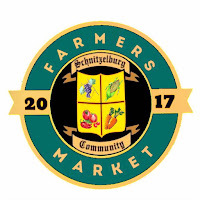 The mission of the farmer-focused market is to provide fresh, local, health, and sustainable foods to Schnitzelburg and surrounding neighborhoods, including German-Paristown, Shelby Park, Smoketown, Parkway Village, Meriwether, and Old Louisville. The goal is to raise $2,800 by April 19th. Every little bit helps! Don't forget - the first day of the Farmers Market is on Saturday, April 15th in the parking lot of The Cure Lounge (corner of South Shelby and East Burnett)! Mark your calendar! Ow!Really thanks for such wonderful information. People should know the benefits of fundraising for the people so that they also can contribute in this. For this purpose, the benefits of fundraising campaign is untold.